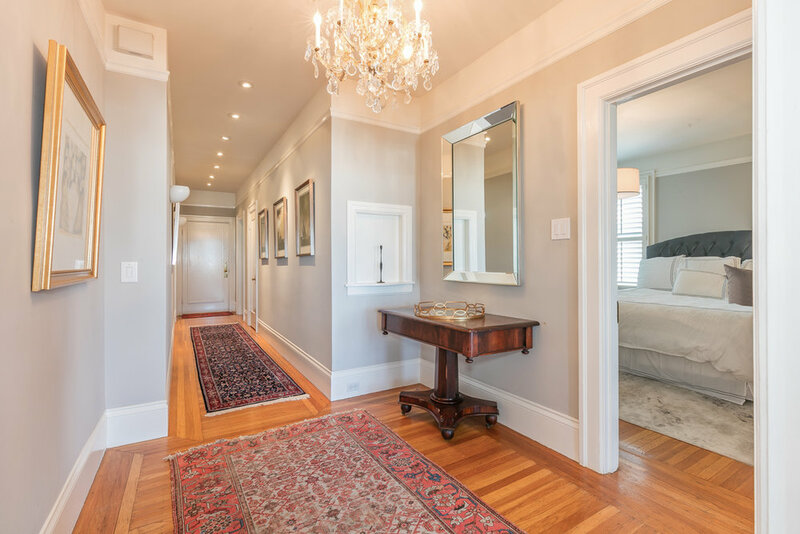 This elegant house has two comfortable bedrooms, two sophisticated bathrooms and a den in the heart of pacific heights. Beautiful views of the bay from the living and dining room. 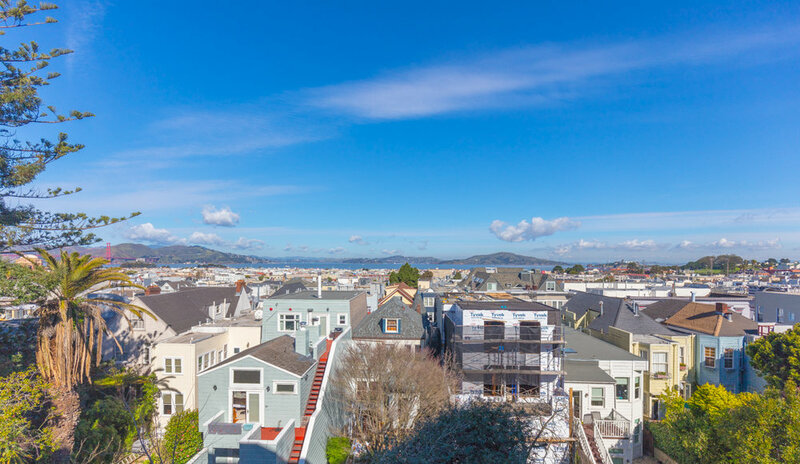 A gorgeous roof deck provides Golden Gate Bridge views. This elegant home in the heart of pacific heights offers a beautiful view of the bay from the living and dining room; this residence represents classic design. This residence featuring hardwood floors, carpets and elegant chandeliers. This house has two comfortable bedrooms, two sophisticated bathrooms and a den. Beside the great views, you have a gorgeous roof deck to touch the sky. 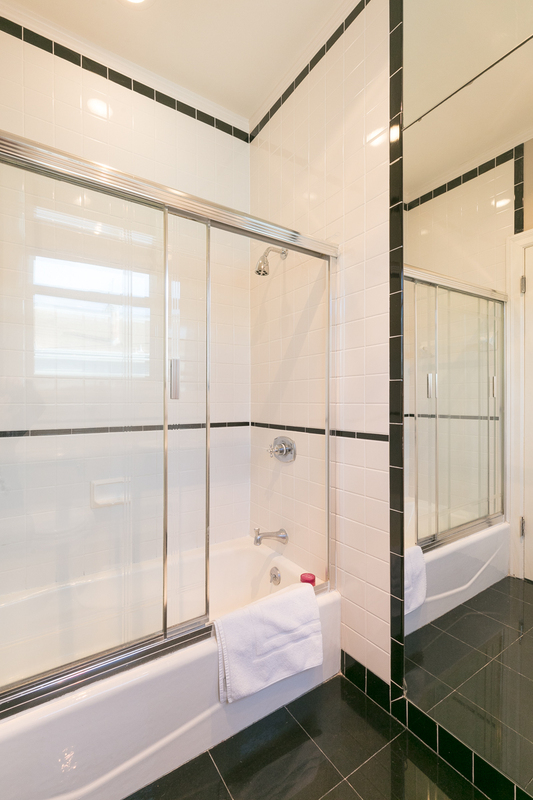 Enjoy the convenience of washer and dryer in unit, parking, cable, phone, internet and housekeeping. Green St. at Fillmore St.